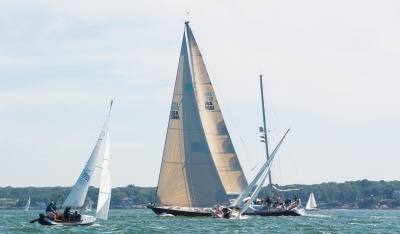 Register today for the MS Harborfest, a three-day festival (August 17-19, 2018) of sailboats, tugboats, and lobster boats combined with a shore side benefit auction celebrating the glory of the Portland, Maine waterfront. 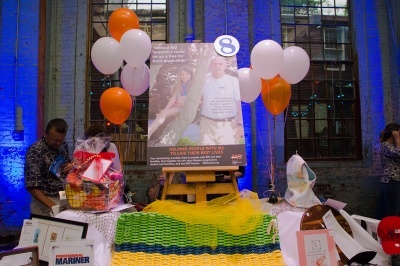 This waterfront tradition raises over $100,000 annually to support local services for more than 21,000 Mainer's affected by multiple sclerosis, and fund vital national research initiatives. MS Regatta founder, Merle Hallett, turned 90 this year. We hope to have 90 boats honoring Mele turning 90! Join your GMORA friends to help create a world free of multiple sclerosis and honor Merle! We hope to see you there!